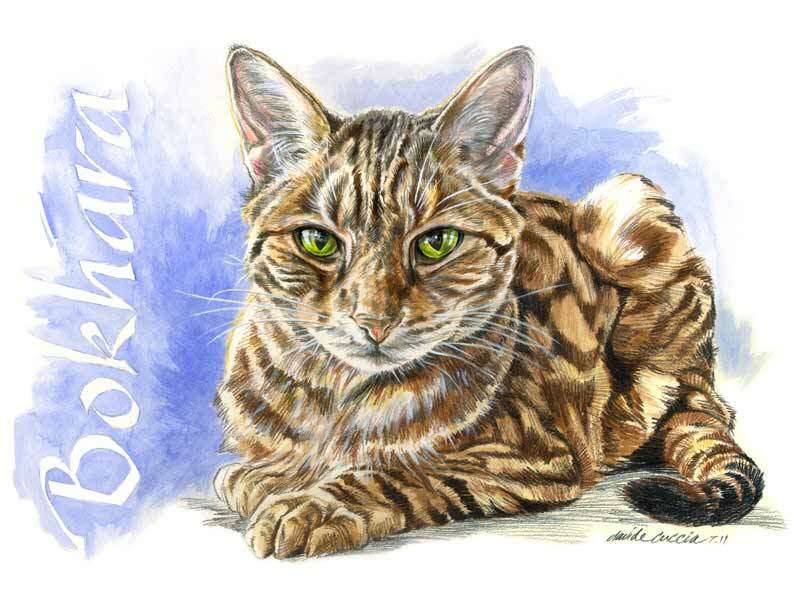 Cat Portraits -I’m told Bokhara was a true original and he never overlooked the opportunity to make you aware of it! Cat Portraits -If it worked for the Brady Bunch, it can sure work for them! Cat Portraits -Best friends come in all shapes and sizes! Cat Portraits -Ever wonder what goes on behind those eyes? Cat Portraits -Three peas in a pod … at least until someone has to take the blame!